Dreams of a better life are real. They are promises that though you may feel down or bound, it won’t last forever if you take that first step toward making a dream a reality. Not everyone started out at the top. Some started at the bottom and they erected a ladder that enabled them to climbed toward a dream that others may have thought impossible. They had hope that though they may not get there today or even tomorrow, as long as they keep that dream alive and work toward it, they could do more than imagine how big of a dynasty they could build. 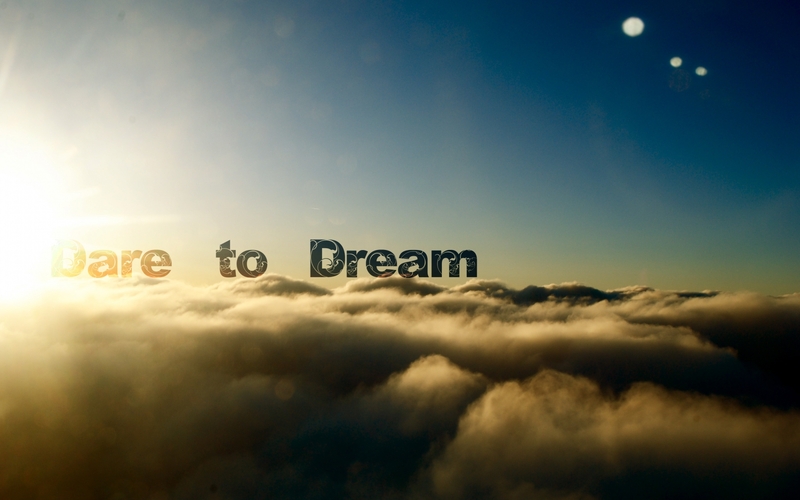 Don’t just dream a dream, but live in that dream and imagine the higher heights it could take you to. Check out “A Purpose-Filled Dash: Living an Empire State of Mind” now available on Amazon and Barnes and Noble. Why must people try and shame and slam a woman for having a life and moving on? If you don’t want your son to connect and be taken care of by another man, then make sure there is no room for him to do so because you are there. You move on yet the woman is not suppose to? Time waits for no one and neither does a male figure in a boy’s life. You can choose to step up and do what you should or you can go to social media and complain about a man who chooses to step in where you falter. The choice is yours. The sentiment actually goes both ways..either you do it or sit down, shut up and be jealous of the ex’s life in quiet. Getting someone pregnant and thinking you have them on lock down from other men when you want to go back to doing you, is wishful thinking and not a reality when it comes to strong women. You want it, put a ring on it otherwise, you have no claim. I like that Ciara didn’t let grass grow under her feet and she got right back out there and found someone that is clearly for and about her. The issue, it seems, is that some think she moved too fast simply because she has a son by someone else. Who sets the time-frame for finding happiness? I’m sure her significant ex wasted no time in doing so. Can you imagine waiting around for the perfect time to move on? It doesn’t exist. Your life is your own and how you choose to live it whether it be in private or in the public eye is your business. I respect celebrities and all they go through having every aspect of their lives out in the open to be scrutinized. That shouldn’t have an impact on your choices and decisions. As I stated, Do You!! Having a child with someone doesn’t lead to someone controlling your every action or having a say in what you do. It means you have a child together and the idea at that point should be how do you co-parent together. If our heart is pricked because you see your child embracing and hugging the new man in his mother’s life, don’t try to social media shame, but get up and make sure you are just a much a presence in your own son/daughter’s life. It’s up to YOU to stake your claim and be the father you should be. No one cane take your place if you don’t leave a space to be taken. Working together is what will secure that your child has no doubt about who you are!